A lot of women and men come to Patel Aesthetics because they want laser hair removal services that work. They’ve spent years dealing with razor burn and accidental cuts. Now they want a solution that gives them permanent hair removal, so they don’t have to think about shaving again. Our laser hair removal system works well on faces, backs, chests, bikini areas, arms, legs, underarms, necks, and shoulders. If you have unwanted hair in an area, chances are that we can remove it for you. We do, however, recommend that our patients follow a few tips to make the most of their laser hair removal treatments. As long as you follow these five tips, you should get the results that you want. It usually takes body hair 30 to 44 days before it falls out and gets replaced by new hairs. Ideally, we want your hair at its maximum length when Dr. Patel performs your treatment. The longer the hairs, the easier they are to see and target with the laser. 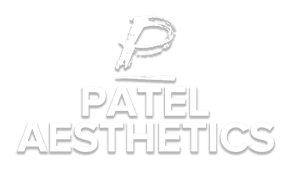 Dr. Patel says that patients shouldn’t shave, wax, or remove hair in other ways for about six weeks before coming to Patel Aesthetics for laser hair removal. The hair removal lasers that we use at Patel Aesthetics target hairs by focusing on pigment. If your skin has a lot of pigment, then the laser can’t focus on your hairs as well. Regardless of your natural skin tone, you should avoid the sunlight for a month before your laser hair removal treatment. The lighter your skin, the better the laser will work. That means you should also avoid tanning booths and spray tans. 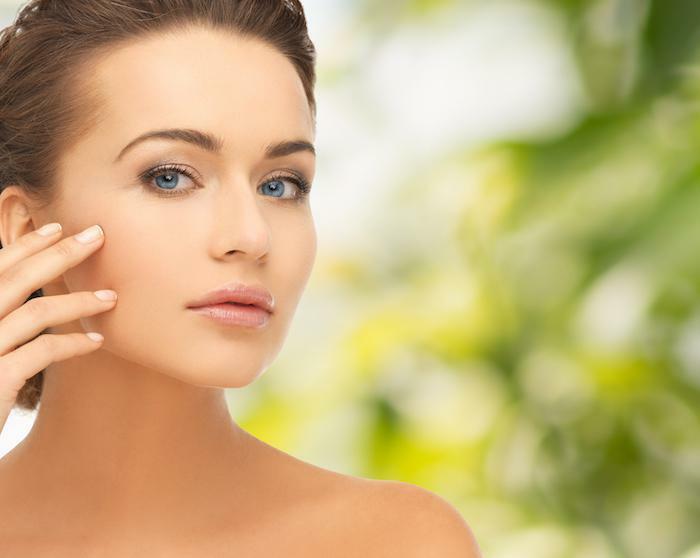 Lighter skin also makes it easier for Dr. Patel to see how well the treatments work. If you have a tan, then he can’t see the hairs very well. If you’re getting hair removed from your bikini area, then you should wear white underwear to your laser hair removal appointment. Remember that dark colors attract the laser’s energy. That goes for your clothing, too. For the best results as quickly as possible, wear white underwear. For the most part, our laser hair removal treatments don’t cause much discomfort. Dr. Patel uses a numbing cream that prevents the small amount of pain that the laser can cause. 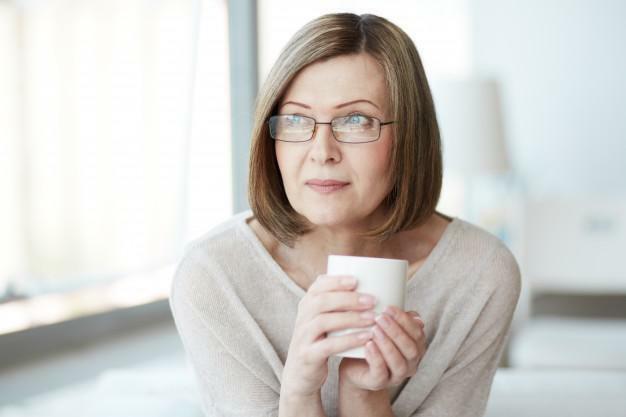 Some of our patients, however, say that they feel more uncomfortable after drinking caffeine. We’re not sure why, but it’s a trend that we’ve noticed. Just to stay safe, you should avoid caffeine for 24 hours before your treatment. Your skin will need some time to recover after your laser hair removal. Help it recover faster by leaving it alone for at least five days. Don’t pick at the area, clean with a loofah, or use a dry brush. During the recovery period, you should also avoid hot water. Don’t get in a sauna or Jacuzzi for at least a week. It also helps to lower your shower temperate a little. You don’t have to take a cold shower, of course. Just a few degrees will help your skin. Now that you know a few tips to make the most of your laser hair removal treatment, you can request an appointment at one of our locations. Dr. Patel will make sure that you have all the information that you need before you come to your treatment. Following these tips will make the process even easier. Muffin tops make you feel extra self-conscious when you wear fitted clothes. Ever wish you could zap that fat so it’s gone forever? SculpSure® body contouring lets you can say, “Be gone, muffin top!” with easy, non-surgical fat reduction treatments.